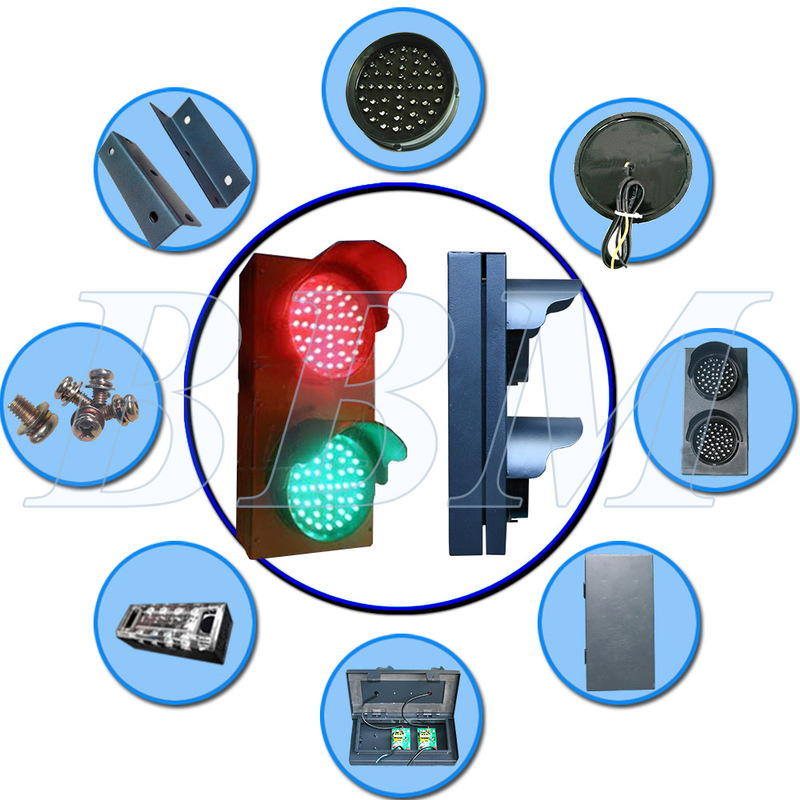 Why choose the led traffic light product from BBM Company? 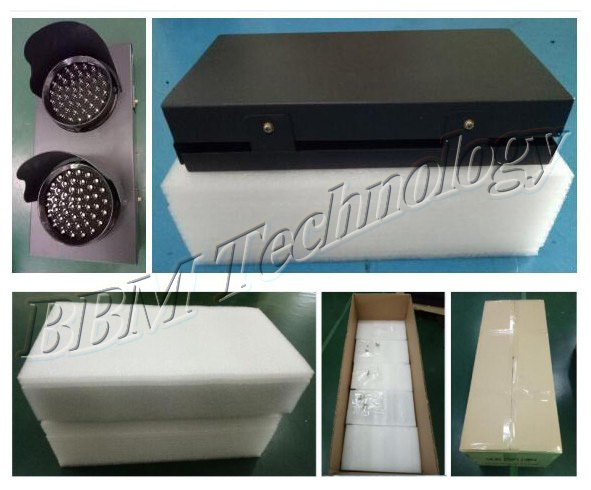 BBM TECHNOLOGY COMPANY LIMITED was founded in Shenzhen,China. 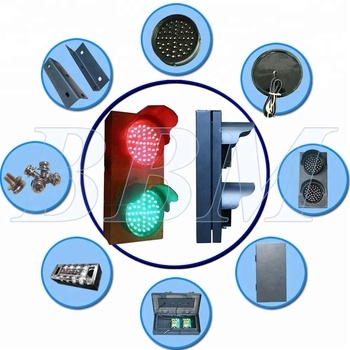 We are one of the largest manufacturer,supplier and Exporter with LED Traffic Light products in China. A:We are a factory,BBM has 1,000 square meters of manufacturing plants and RD bases. 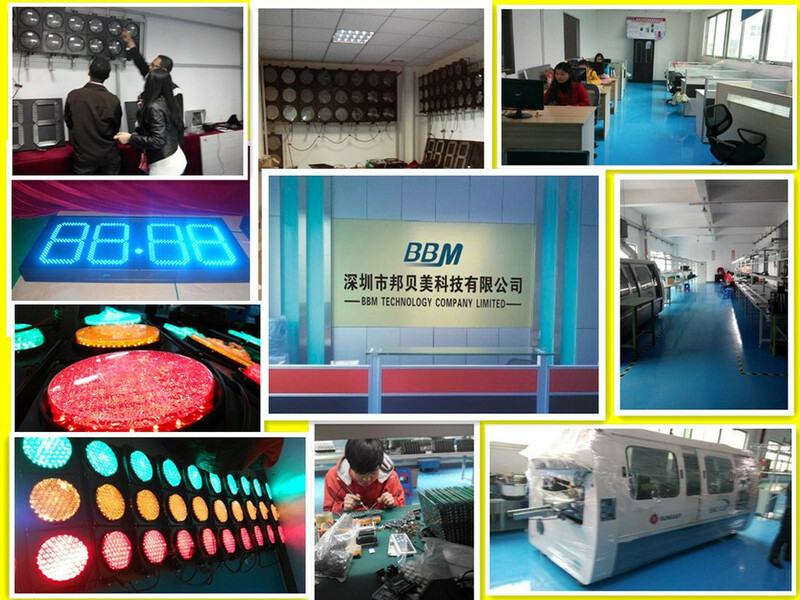 A:Our factory is located in Shenzhen,Guangdong,Province,China,warmly welcome to visit us! A:The material is Poly Carbonate. 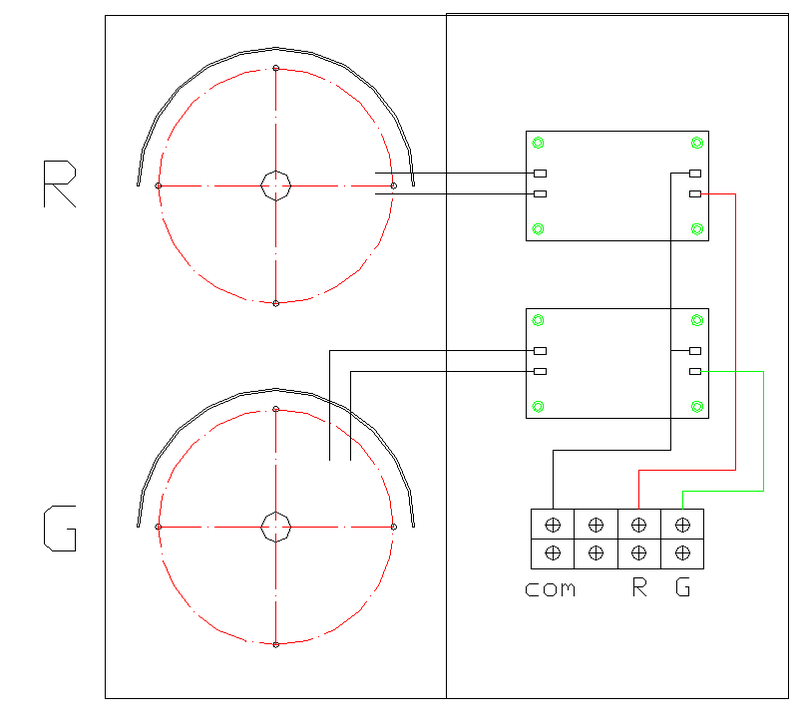 heat-resisting,Eco-friendly. 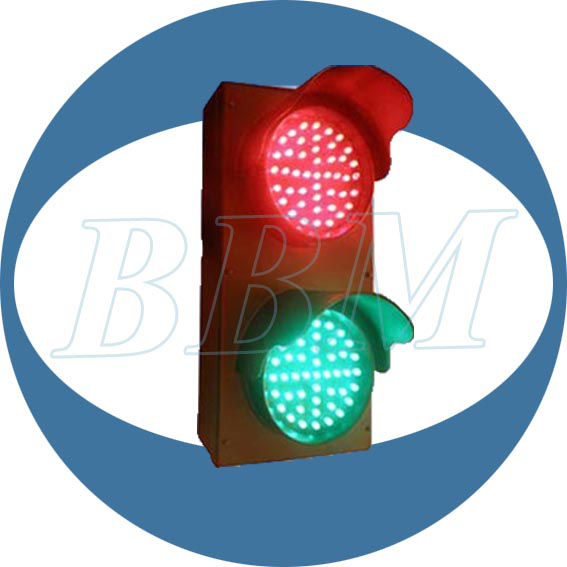 4.Q:What products does BBM provide? 5.Q:Tell your advantages in brief ! Australia,Peru over 50 countries worldwide. 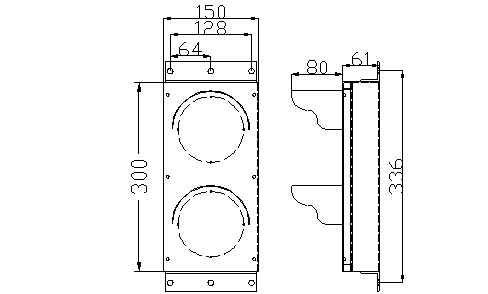 we can offer first-rate service to customers. Please send your Enquiry Details in the Below for More Details.